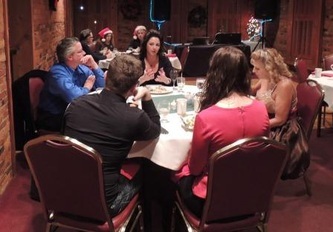 Had a wonderful meeting at the Lima Family Restaurant on 2/1/18. It was an amazing night where we were able to induct the three newest members of Rotary! Welcome Larry, Cindy, and Melissa! 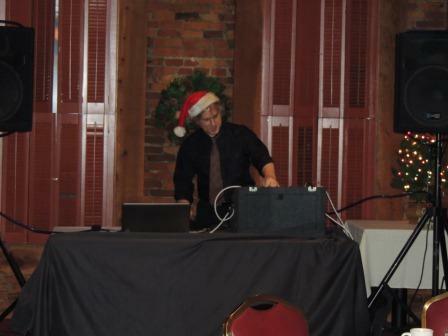 We had an amazing night at the Christmas Tree Lighting! 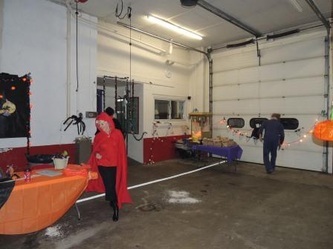 Santa showed up on a fire truck to light the tree, Hot Cocoa and cookies were passed out, riders were taken on a ride around town in a horse drawn wagon ride, and the sound of holiday music! 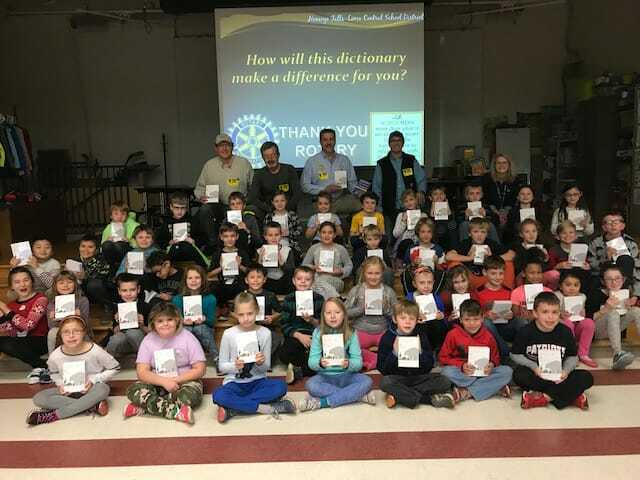 Rotary Literacy program distributed dictionaries and thesauri to elementary and middle school students. So much fun by all! 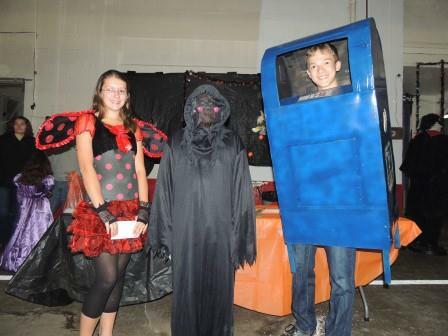 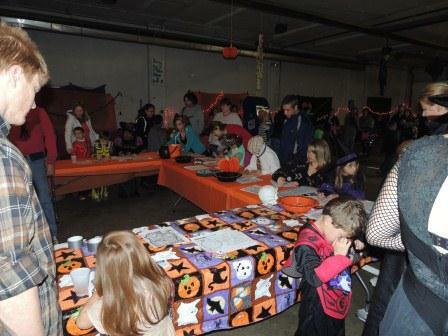 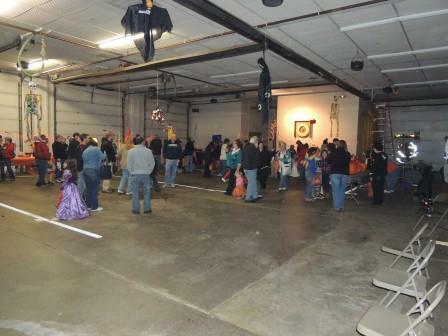 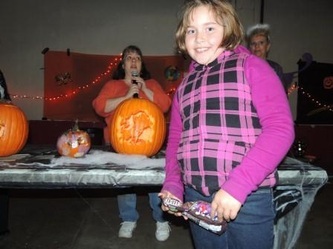 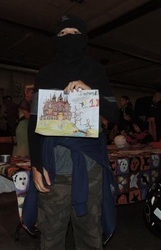 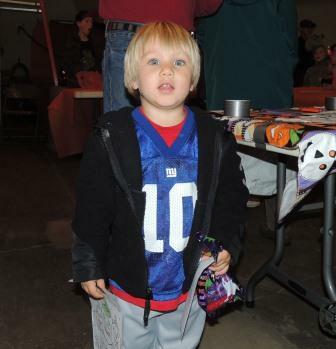 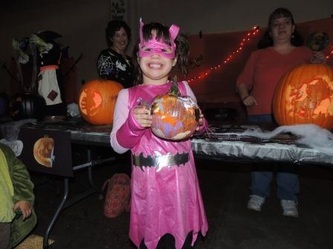 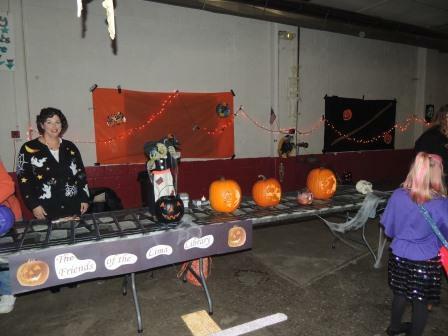 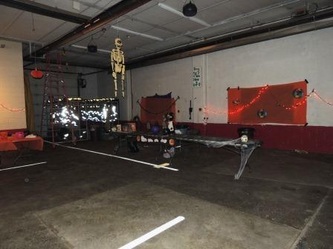 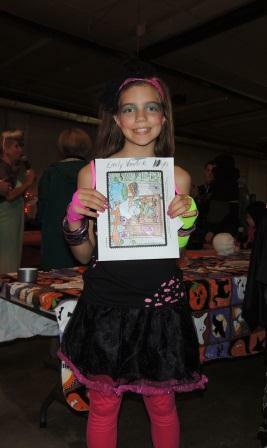 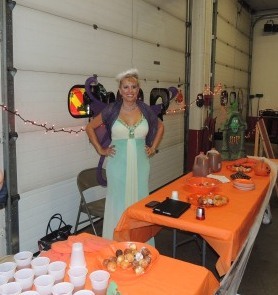 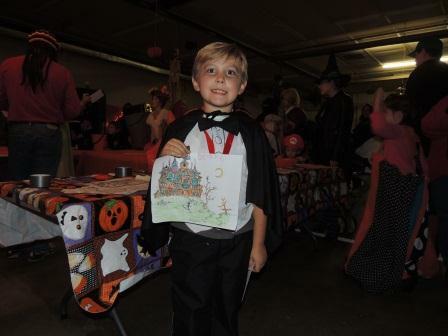 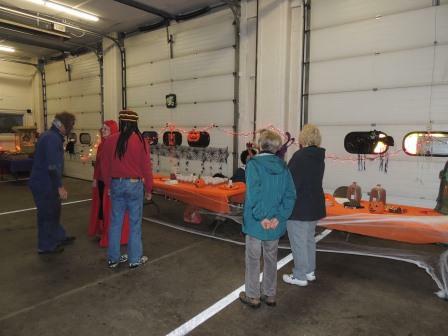 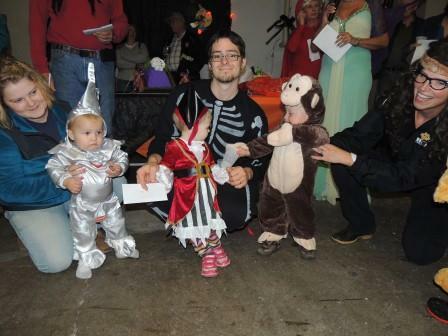 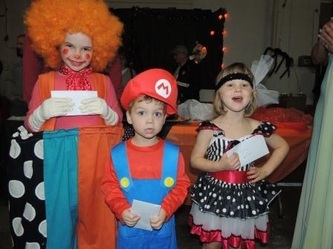 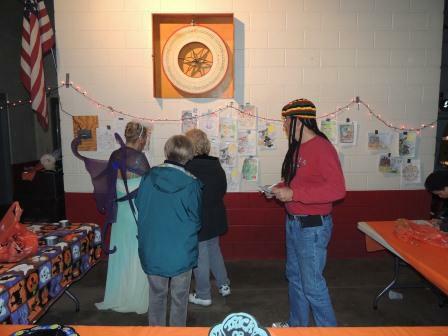 On Oct. 29th the Lima Rotary Club held their annual Halloween Party for the children of our community. 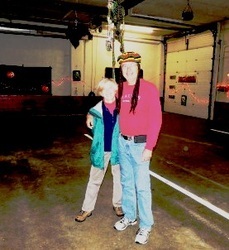 We got together in the afternoon to decorate the Lima Fire Dep't hall. Then at 6 PM the children (and their parents) started to arrive. Each child was given a bag of goodies upon entering and then they could play the Pin the Nose on the Pumkin contest, the Blinky contest, get the "eye" ball into the pumpkin contest, the bowling contest, the bean toss game as well as a coloring contest. 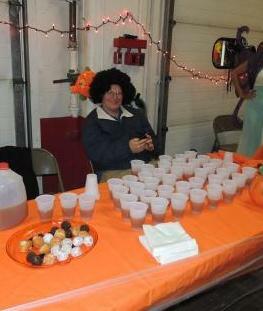 There was popcorn, donuts and cider for everyone to enjoy. 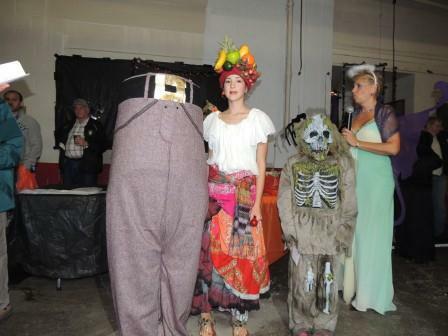 The highlight of the evening is the costume contest were the judges have to choose the winners. 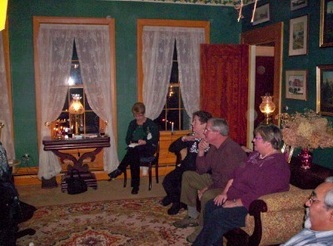 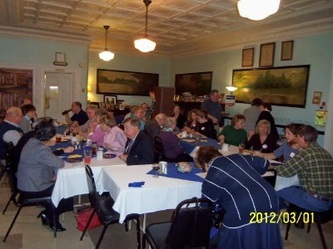 Below are pictures of this event. 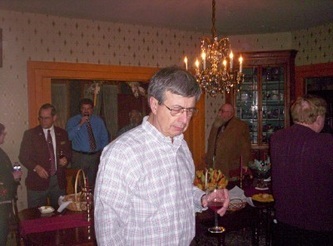 Click on the picture and you will see a slideshow of all of the other pictures. 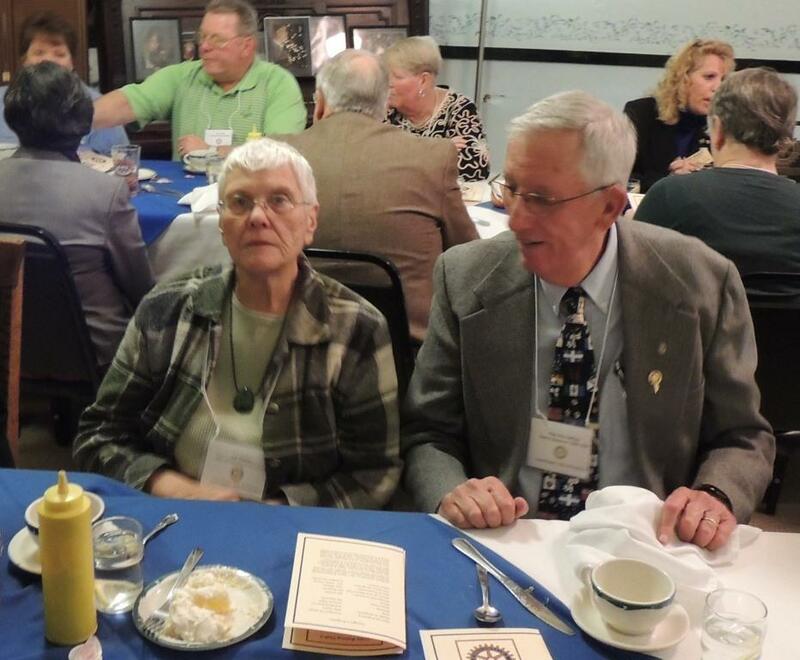 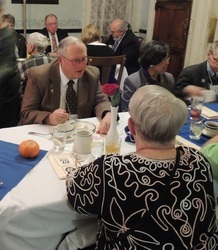 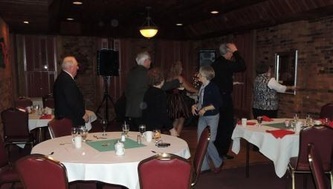 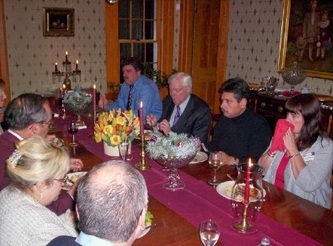 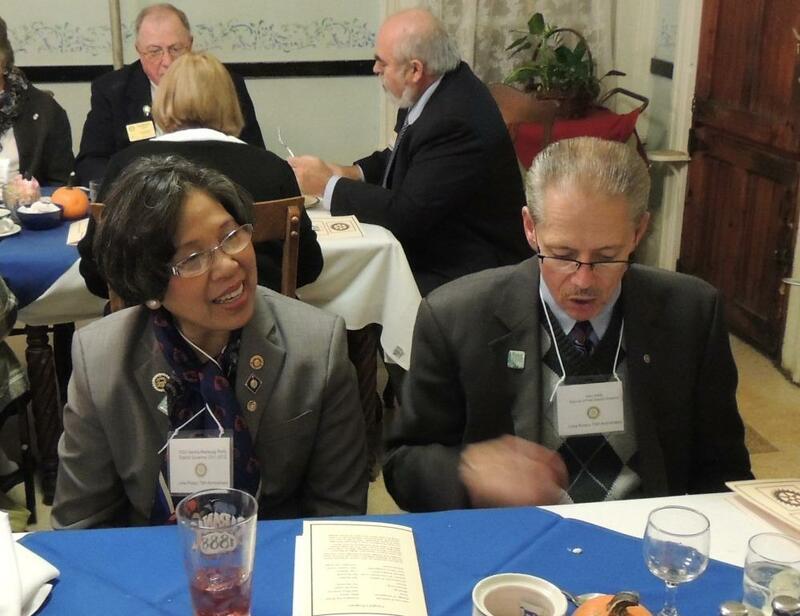 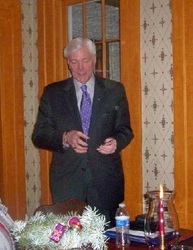 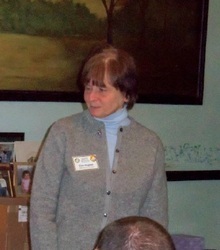 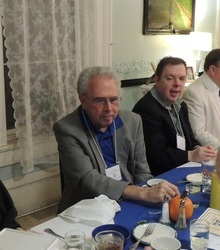 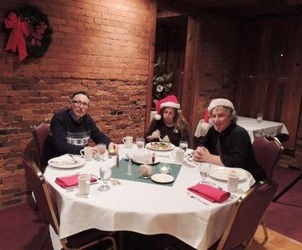 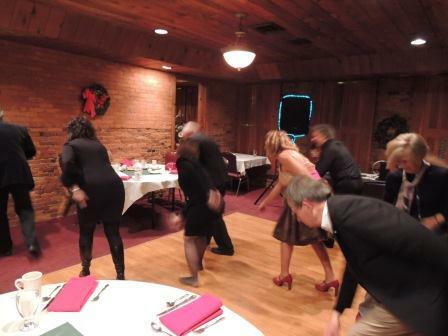 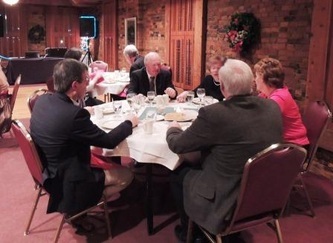 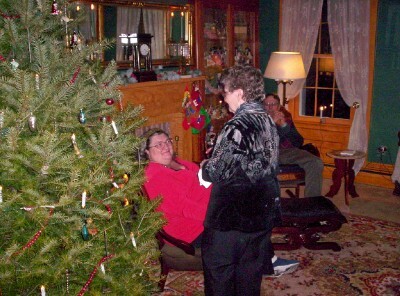 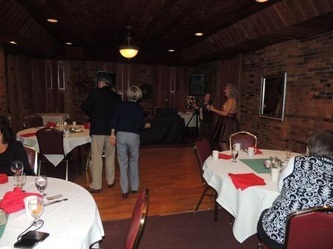 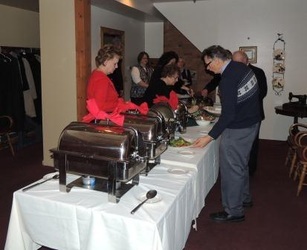 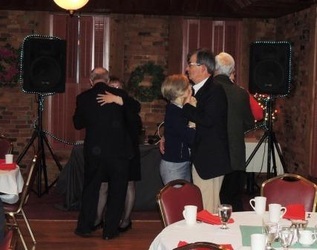 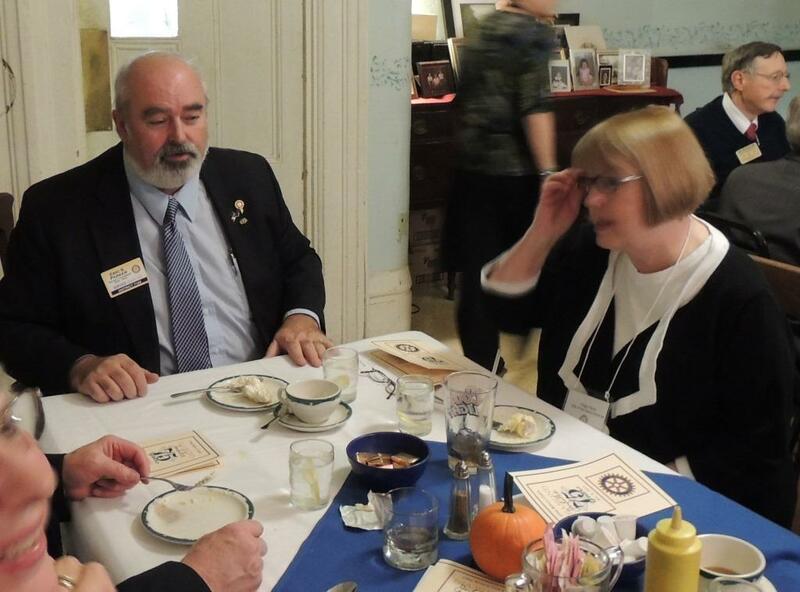 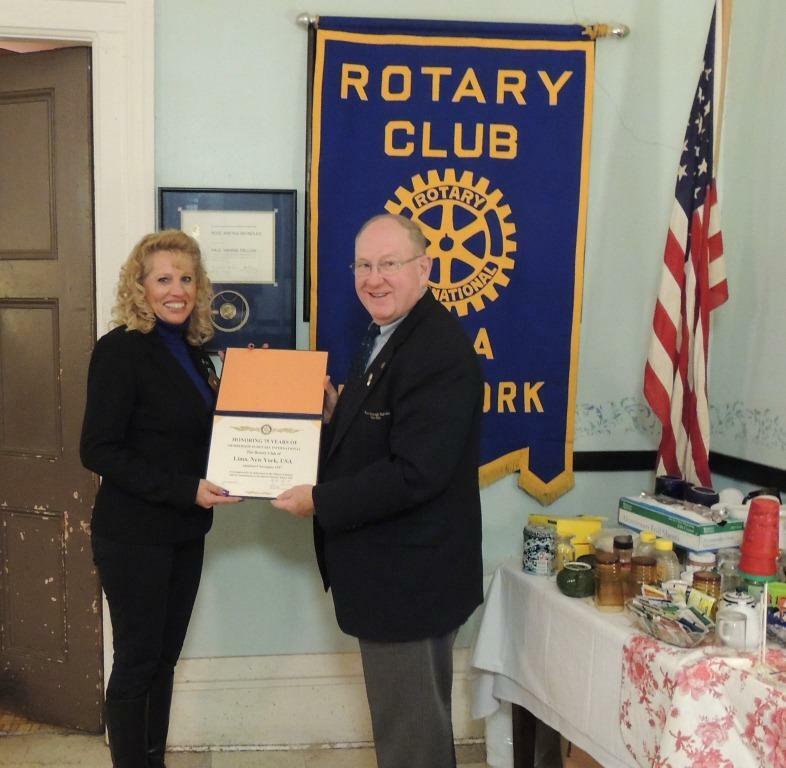 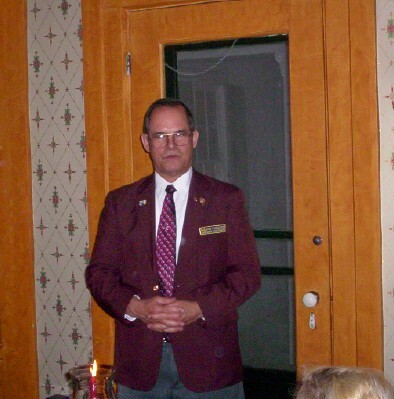 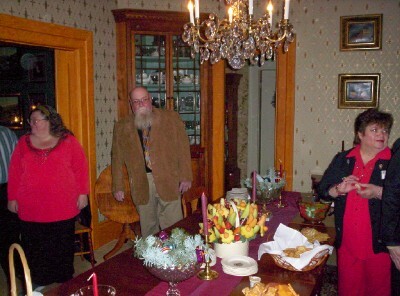 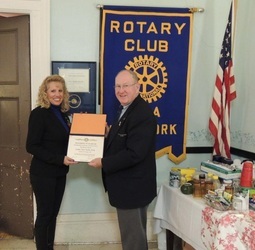 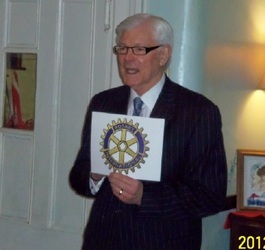 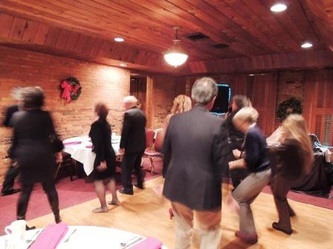 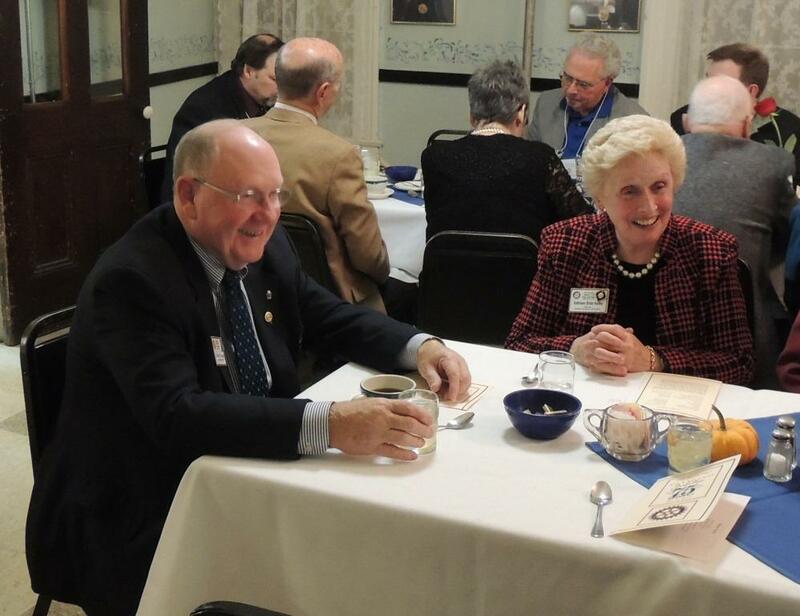 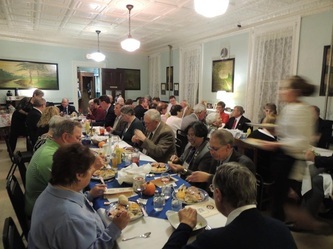 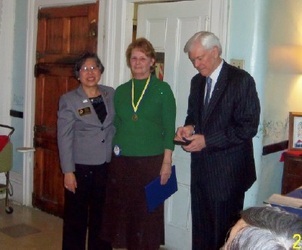 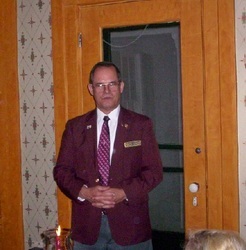 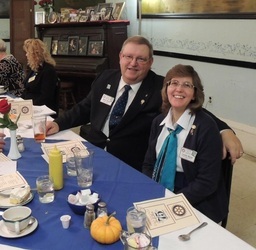 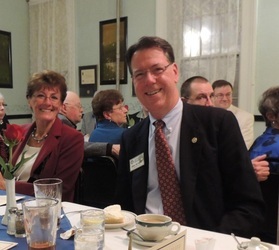 On December 16th the Lima Rotary Club celebrated their annual Christmas Party. 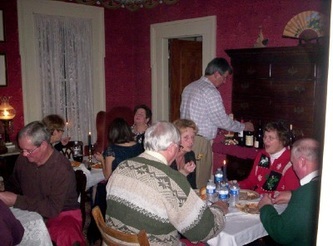 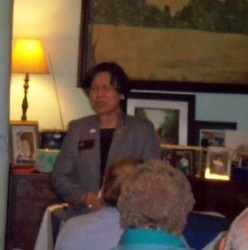 Once again this year George & Fran Gotcsik offered to host this event at their home. We were very happy to have a number of guests join us this year, Gov. 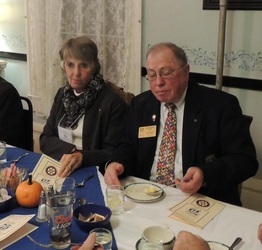 Jeff Krans, AG Lynn and Manny Freshman, PDG Don Alhart, Jim & Evie Kirkwood, Dan and Susan Marcellus, Dom and Nita Geneva and John & Sharon Neenan. 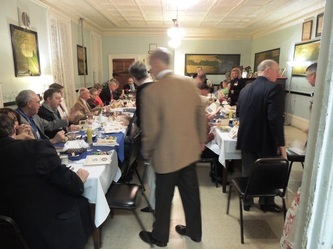 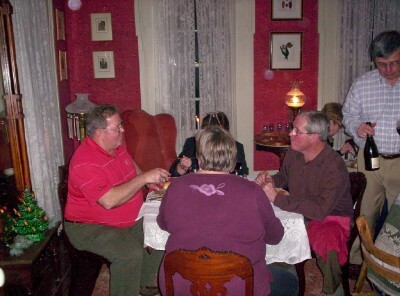 Each of the members were asked to bring a dish to pass and the club payed for the meat. 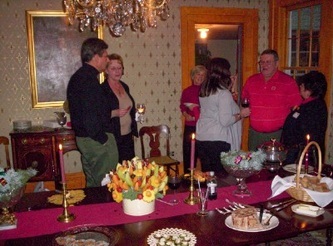 There was more than enough food for everyone and the desserts were outstanding. 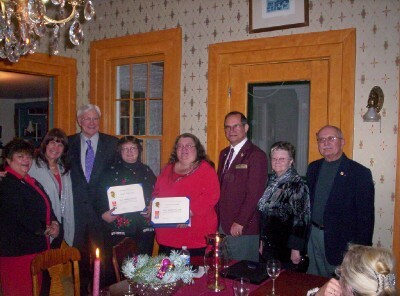 After dinner we were very proud to award three Paul Harris recognitions to Michelle Robles, Renee Lynees and Jim Kirkwood. 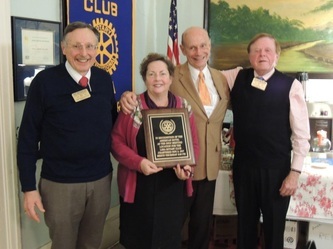 To receive a Paul Harris recognition you or someone on your behalf must donate $1,00 to the Rotary International Foundation. 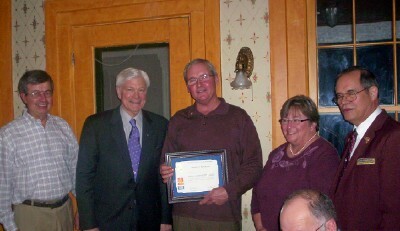 Paul & Betty Lou Tilly made this donation and wanted to honor their daughters, Michelle and Renee, with these award. The club wanted to honor Jim with a Paul Harris for his support for our fundraisers for many years. 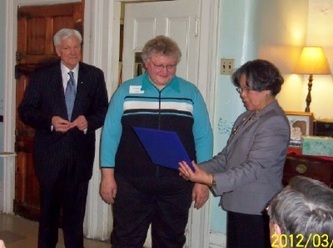 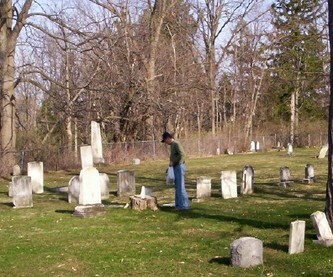 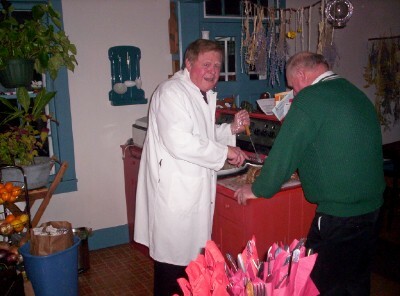 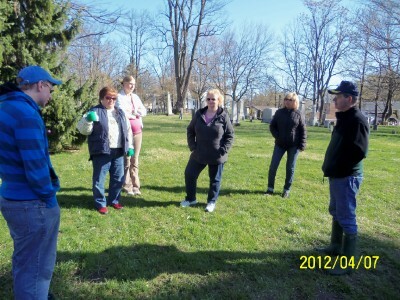 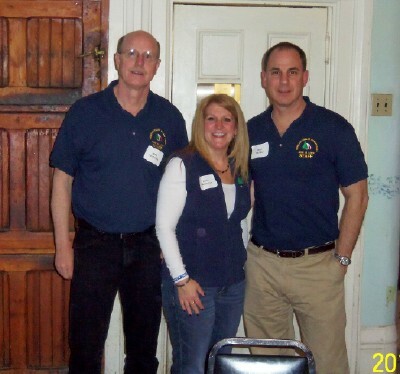 Jim also volunteers with the Lima Amabulance and the Teresa House in Geneseo. 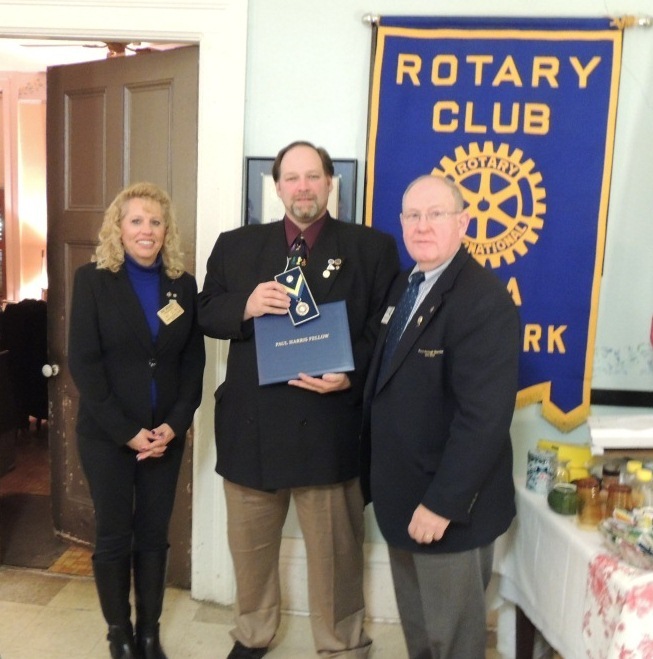 It was our great honor to have PDG Don Alhart and Governor Jeff Krans on hand to hand out these awards. 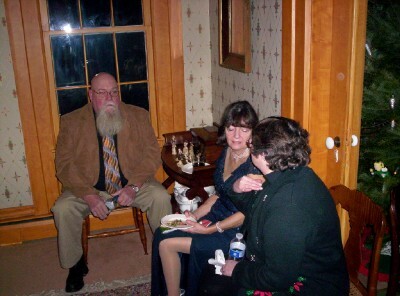 The pictures below will let you see what was happening at this party. On Saturday April 3rd the Lima Rotary Club held their annual Easter Egg Hunt under sunny skies and temperatures in the 70’s. 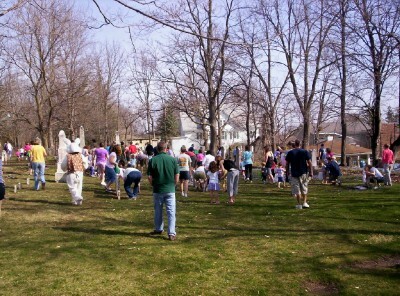 No one can remember a more beautiful or warmer day than this to hold this event on. 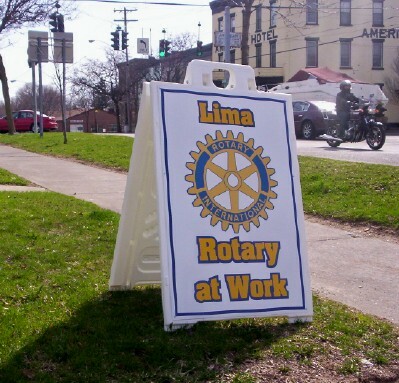 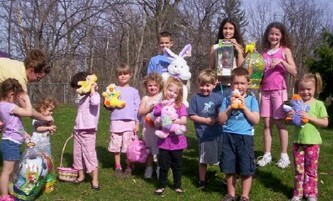 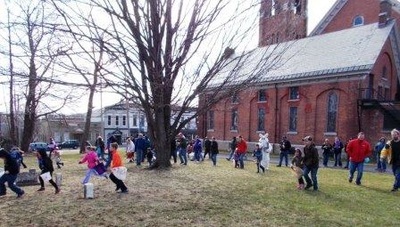 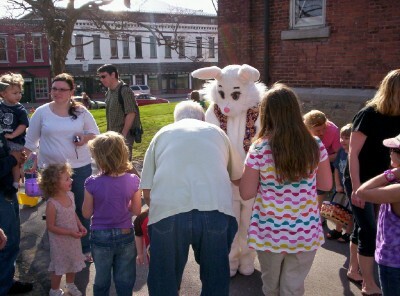 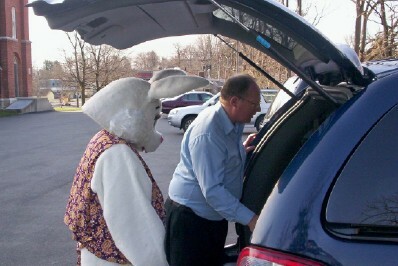 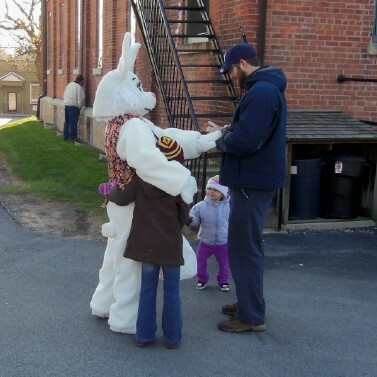 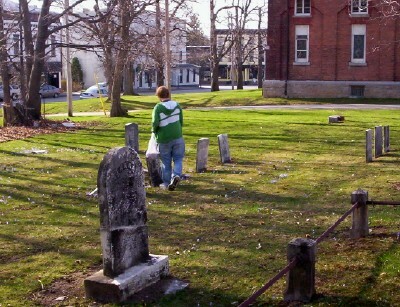 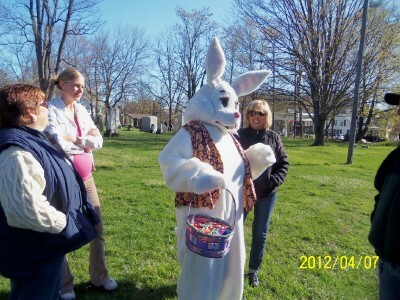 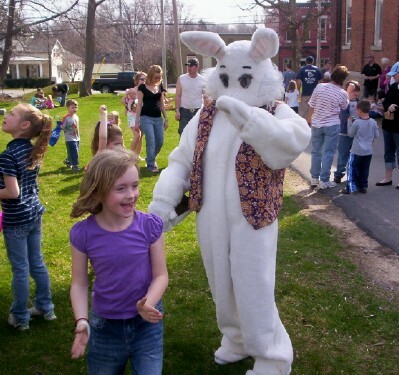 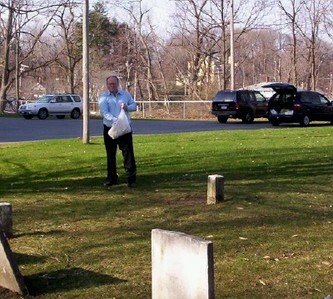 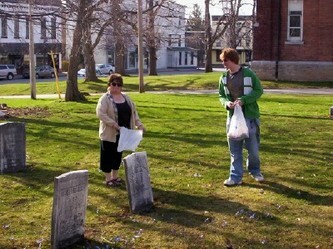 The Lima Rotary Club has been holding the Easter Egg Hunt for over 30 years. 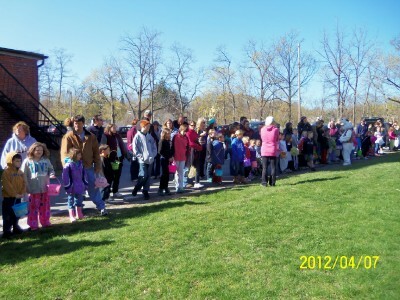 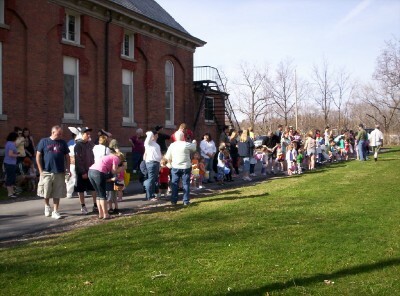 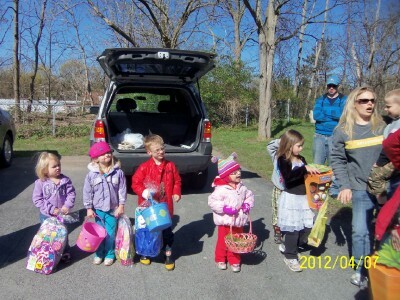 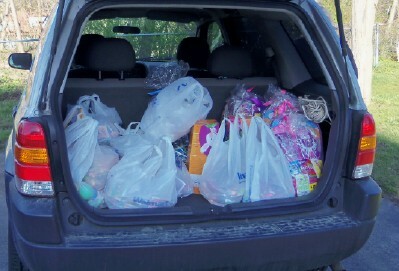 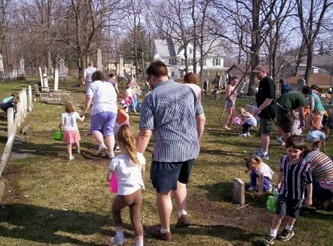 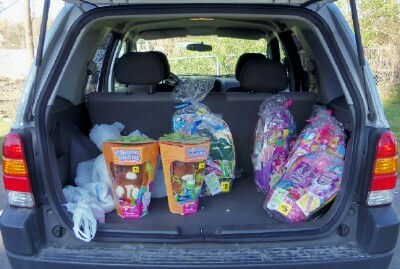 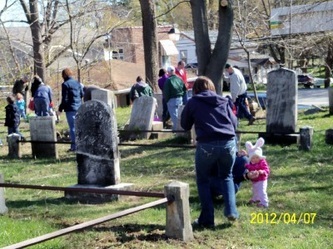 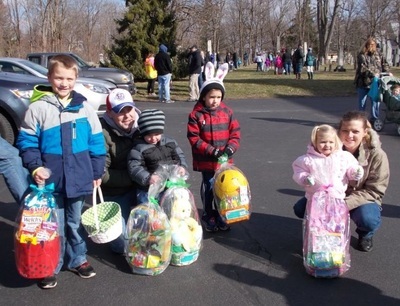 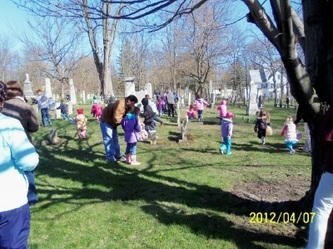 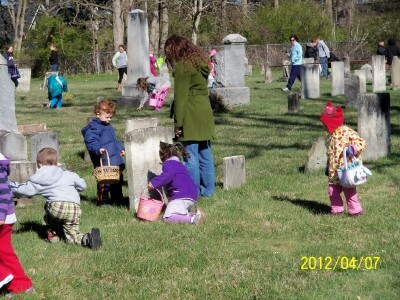 With almost 200 children in attendance and plenty of Easter candy to be found they awaited the 10 o’clock start. Once the clock struck 10 they were off to find the candy and the special eggs that would win them a prize. 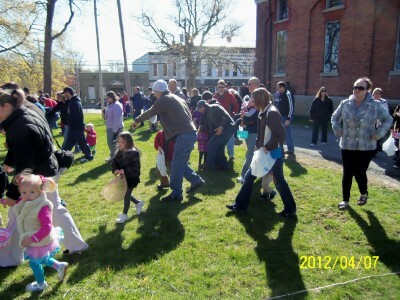 After all of the candy was found the children with the special eggs were allowed to pick one the 12 prizes available. 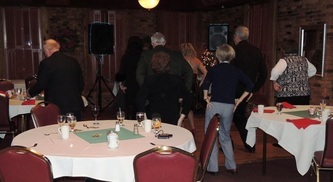 To see these pictures in a slideshow and the captions please click on the first picture.